Madeleine Paulsen is from Granger, Indiana. She attended the University of Notre Dame, where she studied Peace Studies and Political Science. 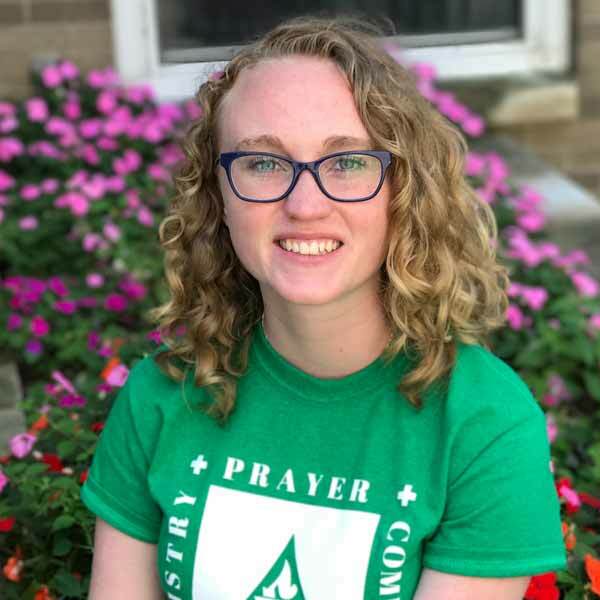 Madeleine served at Sarah’s Inn; working with women, men, and children who are survivors of domestic violence and their perpetrators She lived at House of Connections in Chicago with the Dominican Sisters of Sinsinawa. Madeleine is studying Spanish to be better able to serve future clients.